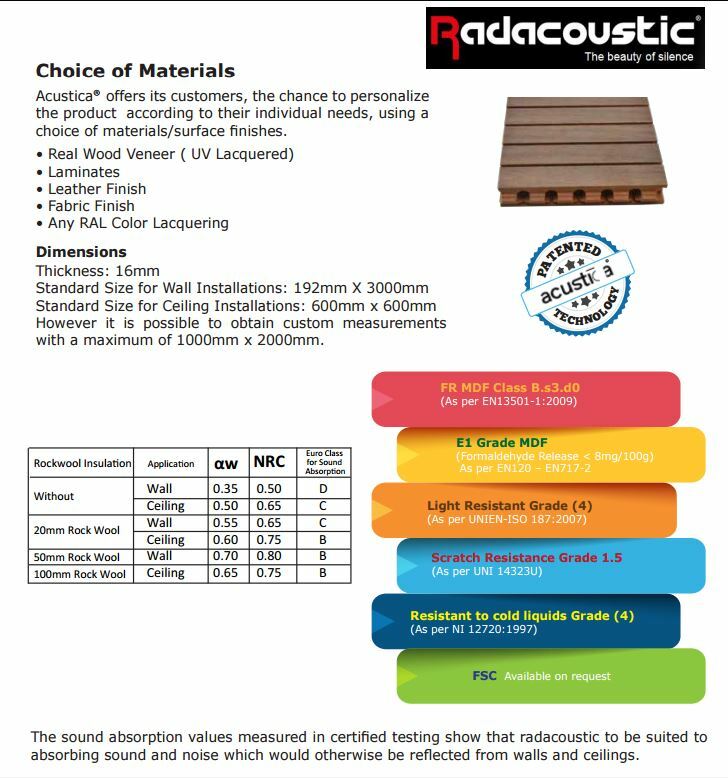 Since our inception in 1993, the team at Danube has put in exceptional efforts that have lead us to being known as one of the top acoustic panels suppliers in Dubai. The premium quality wall panels that we deliver are the perfect solutions to control sound transmission and reverberated noises in every single area where sound matters. The world class acoustic wall panels in UAE delivered by Danube are the perfect option for healthcare, entertainment, educational, commercial spaces, offices, broadcasting and music recording studios, meeting and conference areas, theatres and auditoriums. The specialized and highly skilled team of professionals at cannot just supply, but also install top quality acoustic panels in Dubai for insulation purposes. No matter the space you need to get insulated, no matter how big or small your budget, we guarantee to deliver the most effective solutions that are fully tested and industry compliant, that too at the best prices possible. 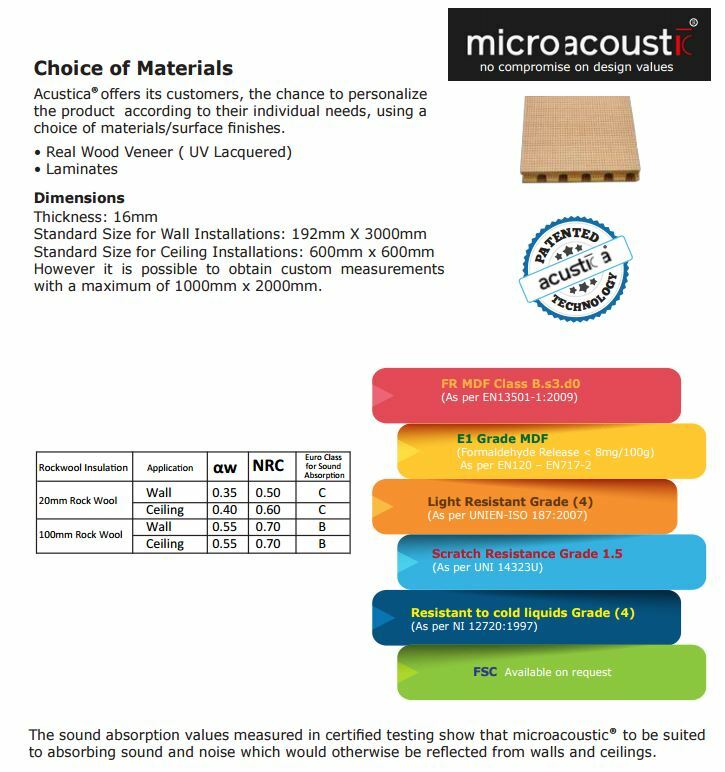 Most importantly, the acoustic boards that we deliver can easily be custom-made to fulfil your individual needs. Our range of acoustic products includes wall panels to soundproof walls, ceiling and flooring. To add to the list, these have specifically been designed to deflect and absorb sound, or reduce the impact of sound. With years of experience to our credit, we offer comprehensive technical backup and support as well in order to ensure the deliverance of a complete service. So whether you wish to choose from our ready-to-use range, or wish to get a wall panel customized as per your needs, our team is here to deliver to your satisfaction. If this is what you are interested in, then get in touch with us on 800-326-823 right now!